MassEcon unveiled its latest 81 market-ready sites around the Commonwealth as part of its ReadyMass 100 initiative, designed to promote site expansion opportunities for businesses. The initiative is to help serve the central mission to keep companies growing in the state and to communicate to both in-state and out-of-state companies that has a ready inventory of properties to meet the needs of businesses of all sizes and across all industry sectors. MassEcon developed this initiative as part of a collaboration with the Commonwealth, regional economic development groups, and the real estate community. "By providing companies with an opportunity to interact on our newly re-designed online portal, they are able to see at a glance the great places to grow within the state. 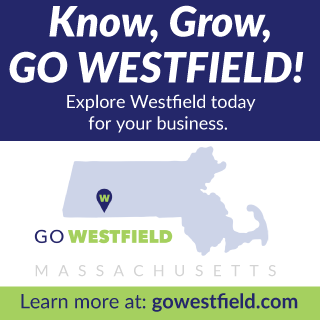 It is a natural extension of our Site Finder Service, which provides customized services for businesses seeking new locations to grow in Massachusetts," said Susan Houston, executive director of MassEcon. A team of real estate experts in connection with MassEcon's state partners rigorously evaluated each of the ReadyMass 100 properties. The properties, which include both building and land sites, are certified for immediate occupancy or development, and have met key criteria relating to infrastructure, permitting, size and readiness. The properties can be easily viewed via MassEcon's website at: http://massecon.com/services/readymass100/. 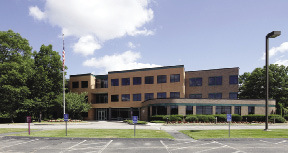 Since its inception, the ReadyMass 100 has resulted in numerous success stories including, most recently, Menck Windows. The German company recently opened its first US manufacturing operation, occupying 78,000 s/f at 77 Champion Dr. in Chicopee. 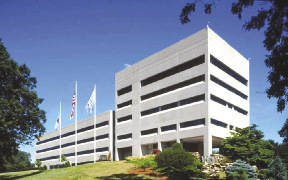 The property was a ReadyMass 100 site, and the deal was completed with the help of MassEcon's services. The latest ReadyMass 100 list includes properties from all corners of the state. Of the total 81 properties on the list, 11 are new additions this year. MassEcon, founded in 1993, is a non-profit, non-partisan entity that serves as the state's private sector partner in promoting Mass. as the premier choice for business growth. 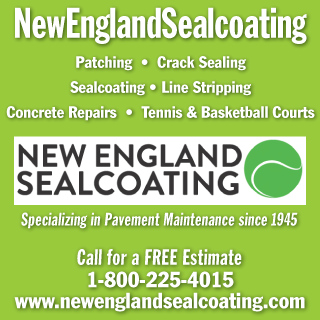 Its services include the Site Finder Service, which helps expanding and relocating companies find a home in the Commonwealth; the Research & Information Service, which provides companies with the information they need to evaluate the Commonwealth as a location to grow; and the Massachusetts Ambassadors, a network of civic and corporate leaders who help market Mass. as a place to do business.